The WL03 is a true light truck inspired tire, engineered for performance as an all terrain. The 8 ply rated radial carcass that enhances puncture resistance. 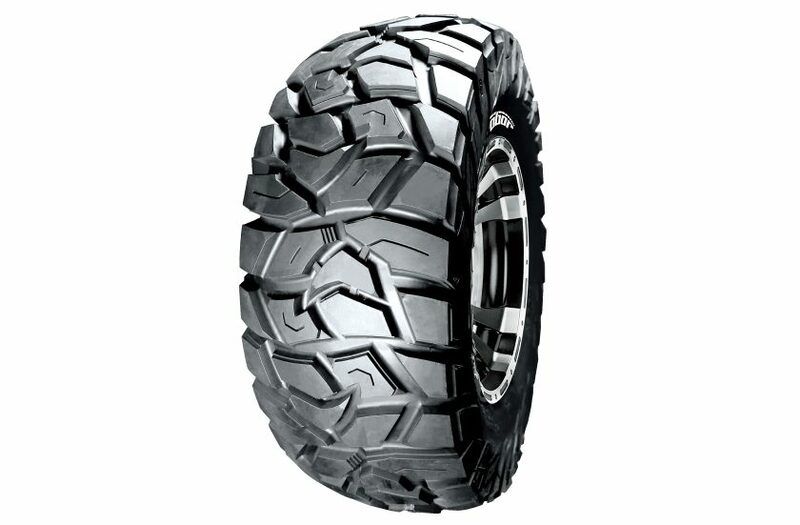 All new tread pattern design will lead UTV market. With non-directional design enhances control on smooth and slippery terrain. Two layers design in the shoulder enhance traction performance on every terrain. Exceeds DOT test standards offers the superb tread wear.